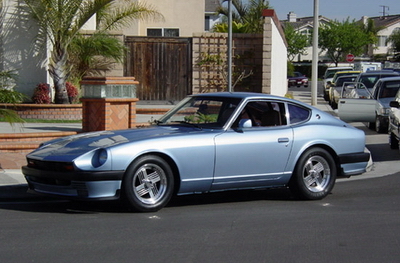 Specialty-Z is focused on providing you the best parts for your Z. 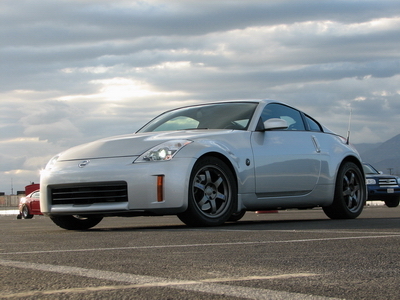 We spend the majority of our time doing research on maximizing performance enhancements. While at the same time, making it convenient and fun for the end user to modify his or her Z-Car. We are committed to giving you the best advice and craftsmanship. We pride ourselves in our work and tuning. 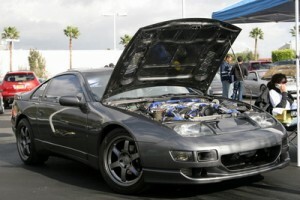 We only sell what we believe to be “tried & true” for your Z32. We do all the R&D of installing and abusing these products. You can count on ONE thing from us….NO BS! 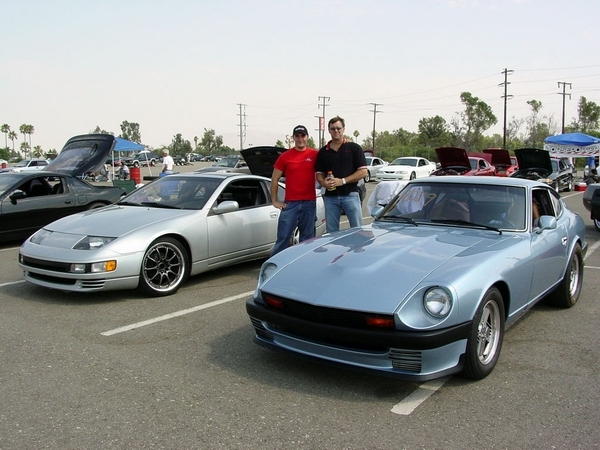 Greg Dupree was the first person in his time to stick a VG30DETT power plant in an older model Z. Today he has a wicked sleeper boasting over 750+ horsepower. how do i register or get a hold of yall? Looking to get a custom tune for my 2008 G37 coupe. Where are you guys located? 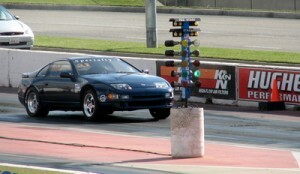 Have a 91 Z32TT car interested in building, looking to talk with someone about budget, possibilities, and logistics. Please contact me. Hi. I just wanted to know when is your next scheduled dyno day in the midwest. Particularly in Michigan. Nothing currently planned. There is tentative plans for Colorado in July sometime. This coming week we will be in Delaware. Im looking to get a EcuTek tune on my G37. E-mail us please if you haven’t already. Do you have people in the area? No sir, sorry for the late reply.